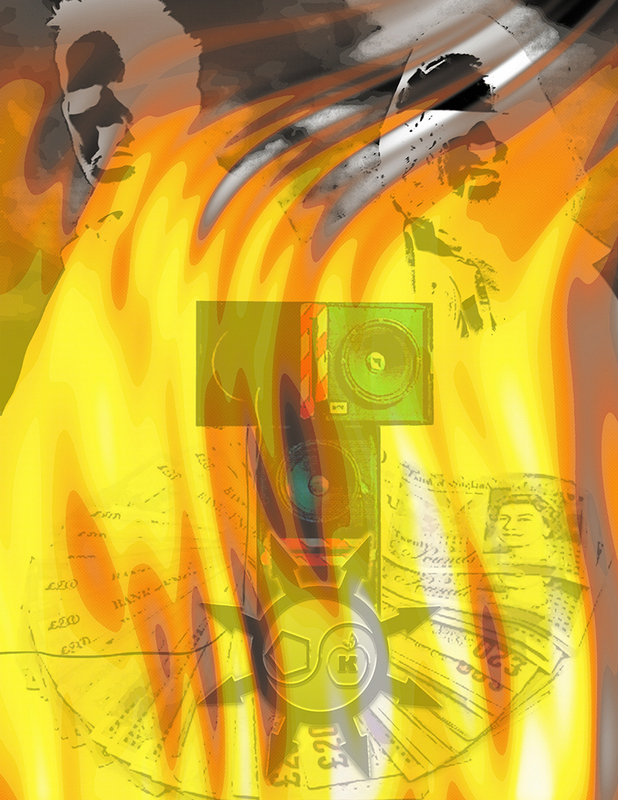 METAHEADCANON: Why did the K Foundation Burn a Million Quid? Really nice image Bobby. Your work has really developed over the past few years.And no.. I on't why they did it either.